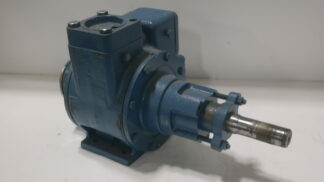 This Blackmer ZCRL2-NH3 vane pump has been thoroughly inspected by our shop and confirmed never placed into service. 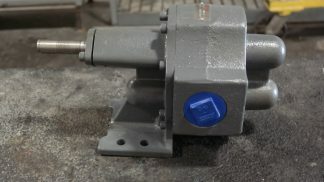 We have two of these pumps available in our stock, but this listing is for the purchase of 1 (one) pump only. 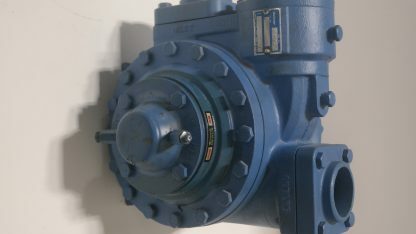 Both pumps are identical except for a small variation in the exterior color. Shop Notes: With no visible damage, pump is in good condition and appears to be fully functional. Shaft turns. 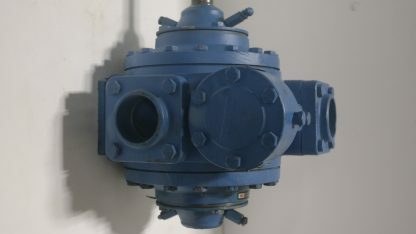 Carbon Dioxide pump.